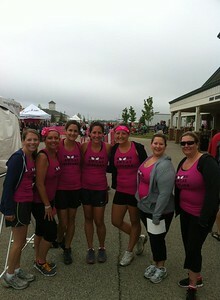 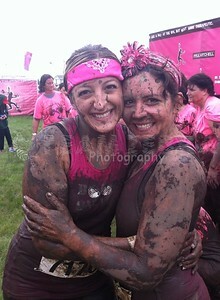 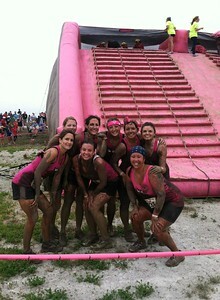 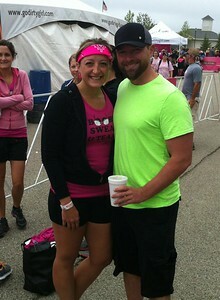 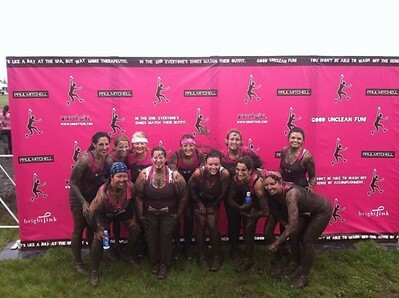 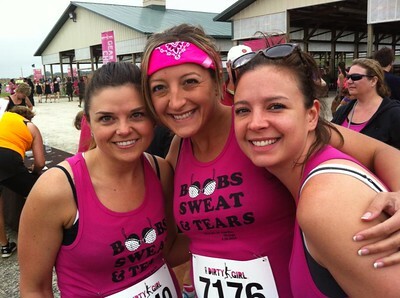 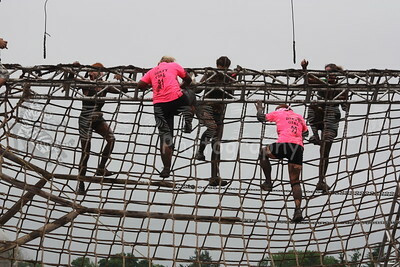 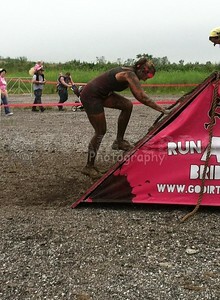 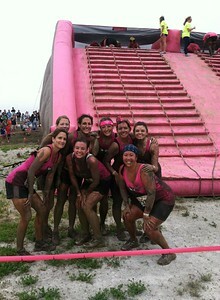 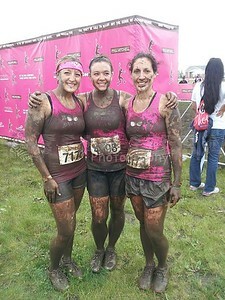 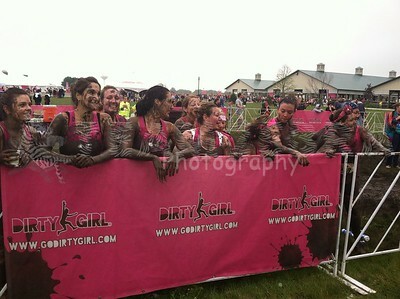 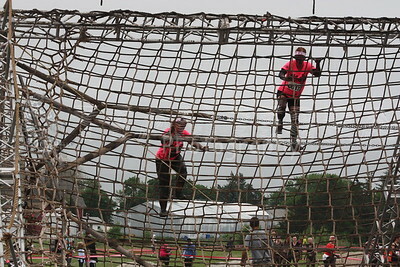 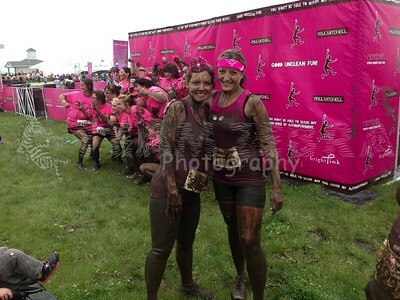 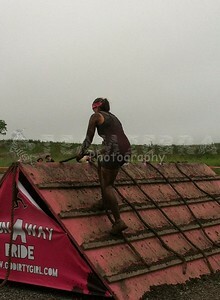 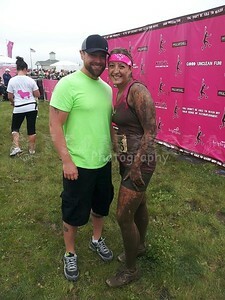 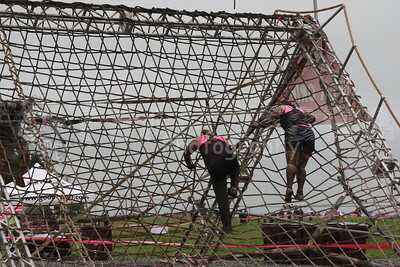 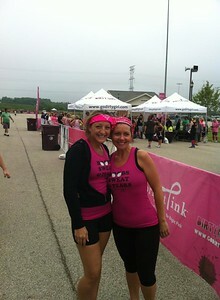 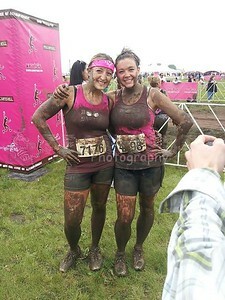 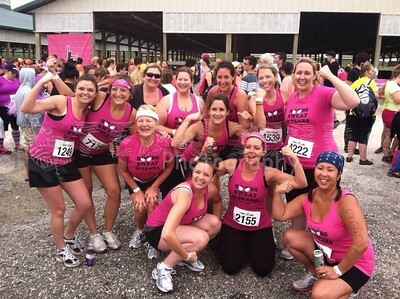 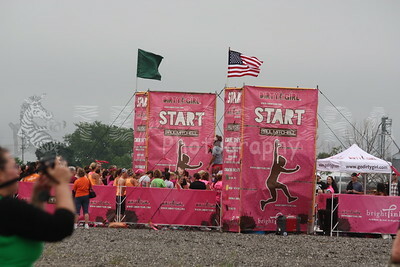 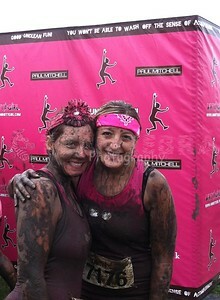 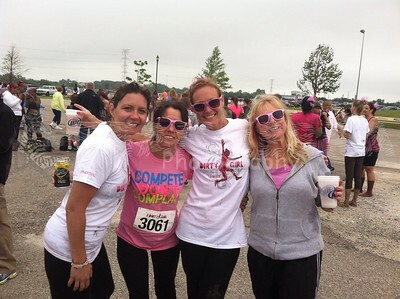 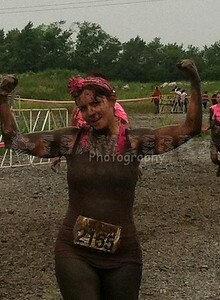 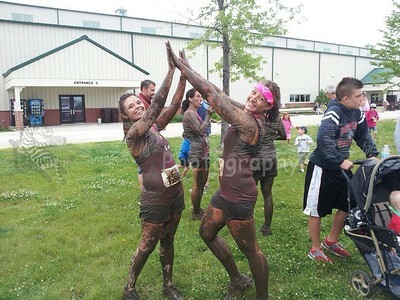 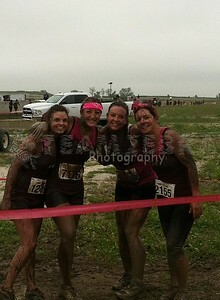 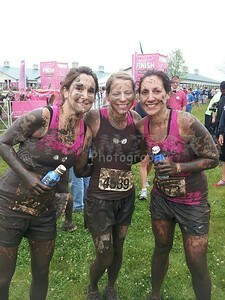 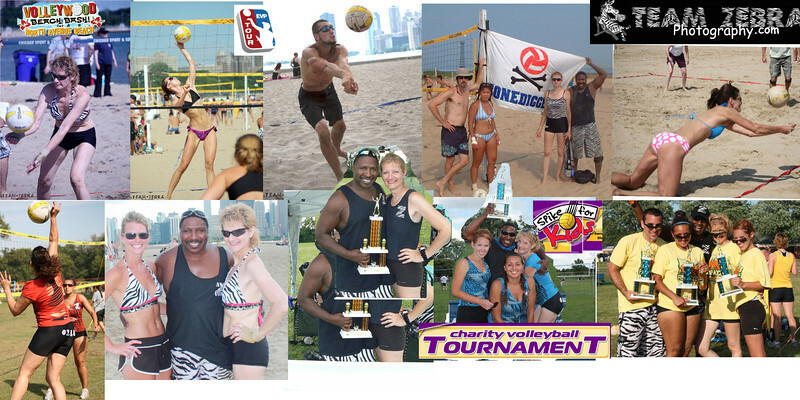 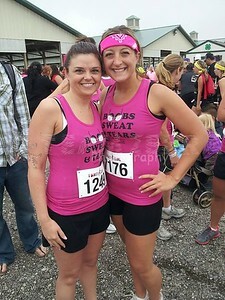 Dirty Girl is a 5k womens only run for women of all ages and athletic abilities. 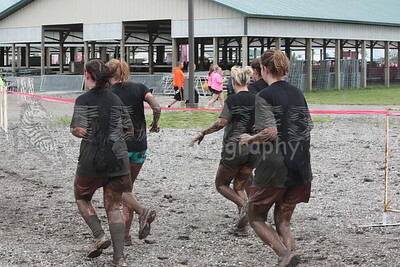 Don't worry, it's not a "race" in the traditional sense. 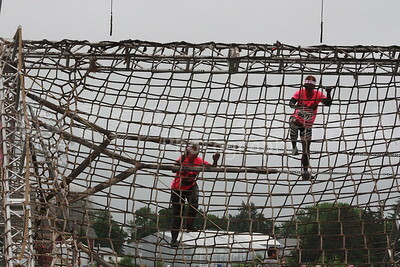 It is an untimed obstacle course designed to push you slightly out of your comfort zone, but only as far as you are comfortable going. 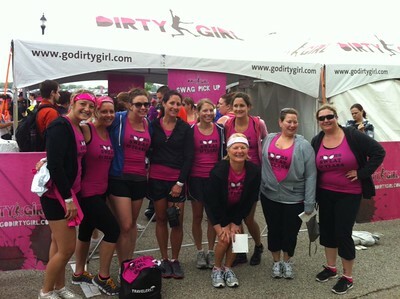 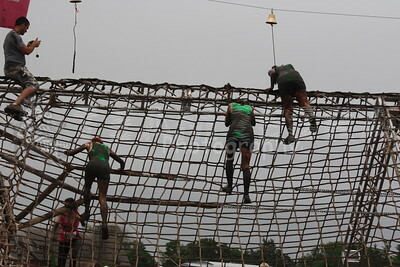 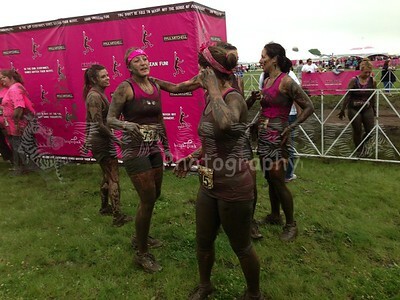 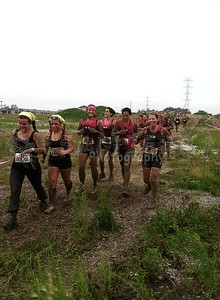 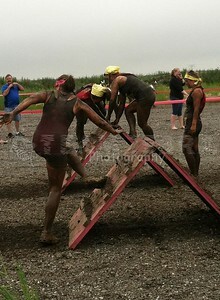 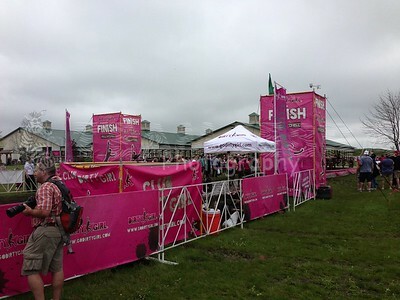 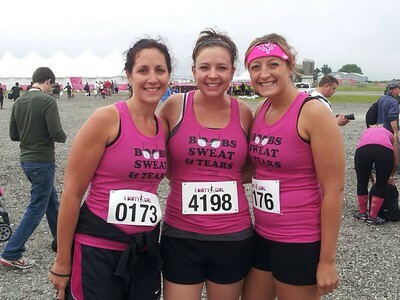 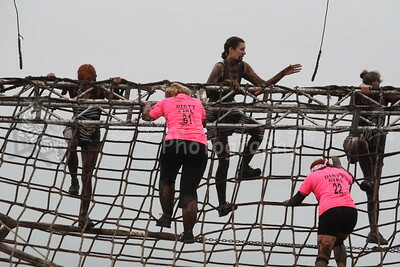 Forming teams is encouraged, and so is helping your fellow Dirty Girls get through to the finish. 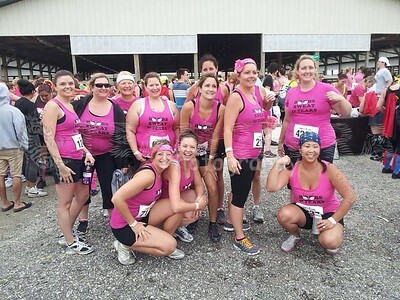 At a Dirty Girl Mud Run you'll find excitement, laughter, and camaraderie—as well as lots of music and even some adult beverages. 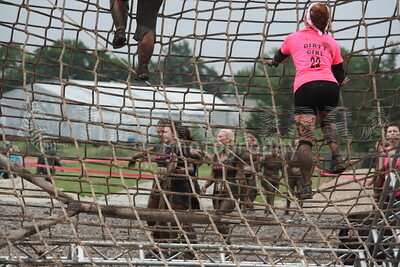 It's a day you'll never forget. 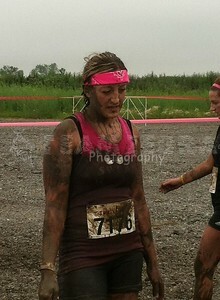 What a delightfully dirty day.